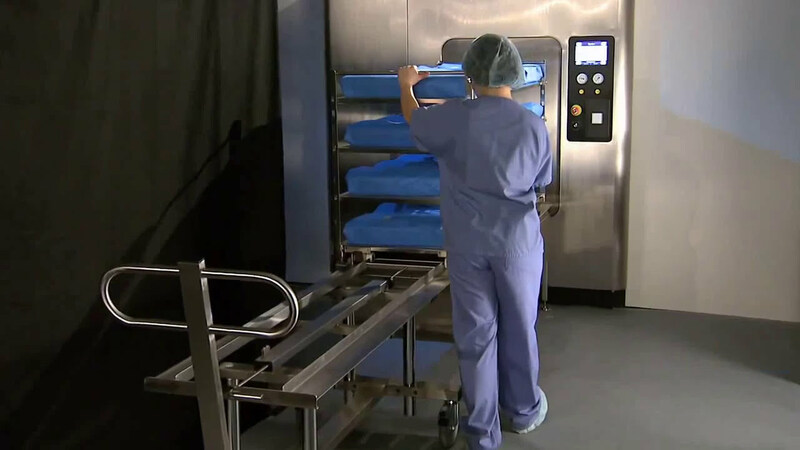 Get hands-on experience in our Sterilizer Lab. Gain confidence in our Low Temp equipment lab. Training options that fit your style. 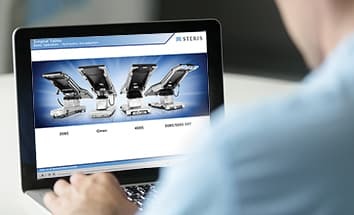 STERIS offers the SecureCare™ technical training program for teaching proper care, use and preventive maintenance of a wide variety of STERIS products. Individual classes can be customized to meet your facility needs and are offered either on-site at your facility or in our technical training center in Mentor, Ohio. The goal of the technical training program is simple: to help you protect your investment and maximize the uptime of your equipment. Online technical training combines unparalleled flexibility and the advantage of being able to review the course you take over a period of time to further enhance student learning. Another option for technician training is our self-paced instructor facilitated classes. These classes have been available from STERIS Corporation for more than 20 years. Customized on-site training classes are delivered on your site using your equipment. They can be customized to cover the specific STERIS equipment you need training for. 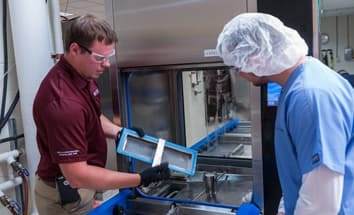 This online training for Equipment Technicians will provide you with the knowledge to operate, maintain, service and troubleshoot the Vision® 1327 Cart and Utensil Washer/Disinfector.